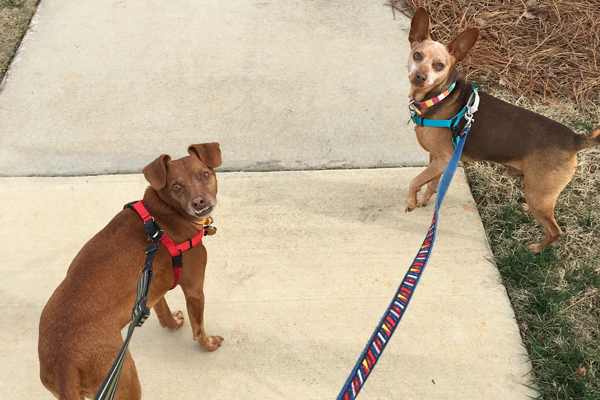 Is your dog leash reactive? Does it upset you when other dog owners have their dogs off leash in public areas when your on-leash dog is reactive? You Let Your Dog Walk Off Leash in the City? What Are You Thinking?! I regularly see people unleash their dogs to walk free on New York City sidewalks. It's dangerous and against the law!